Unit Weight = approx 356 lbs. 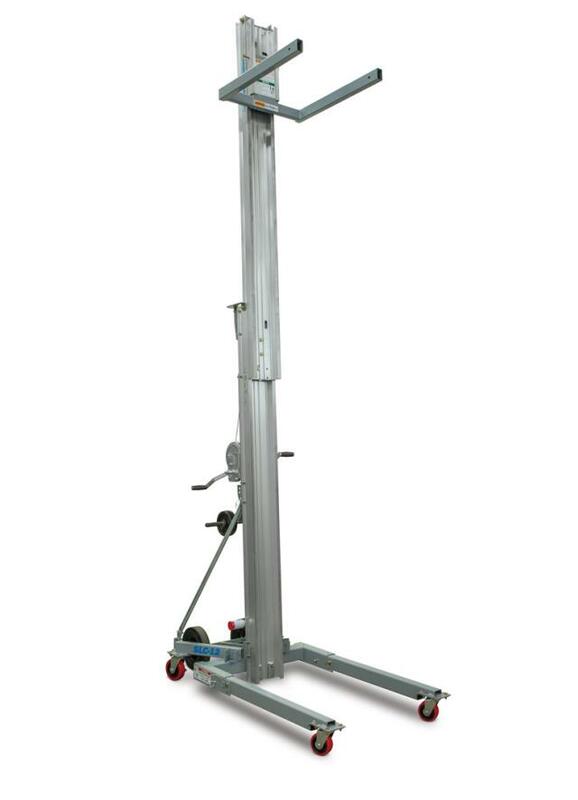 Lift Capacity = 450-650 lbs. 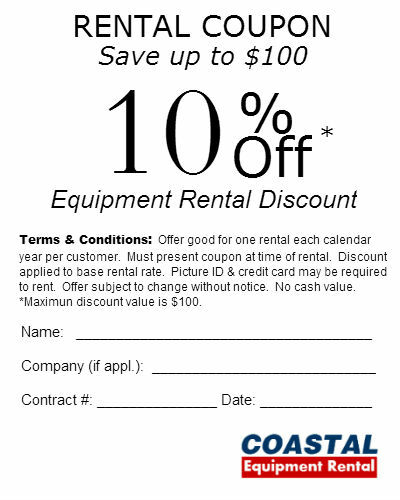 * Please call us with any questions about our material lift 18 foot super contractor rentals in Santa Rosa Beach FL, serving the South Walton area.